Capturing the sound of the acoustic piano is an artform of its own. This is one of southern view’s specialties. Paul has recorded many pianists with many styles on a large variety of pianos. He is a player himself and has great love and understanding for the instrument. His skills in coaxing a great performance from the player and then editing that performance into a stunningly beautiful product are some of the best you’ll find. Southern View Sound and Music houses a beautiful 7’ 6” yamaha c-7 conservatory grand, great for soloists of all styles. We maintain and tune the piano with care and you’ll feel and hear that commitment at first touch. 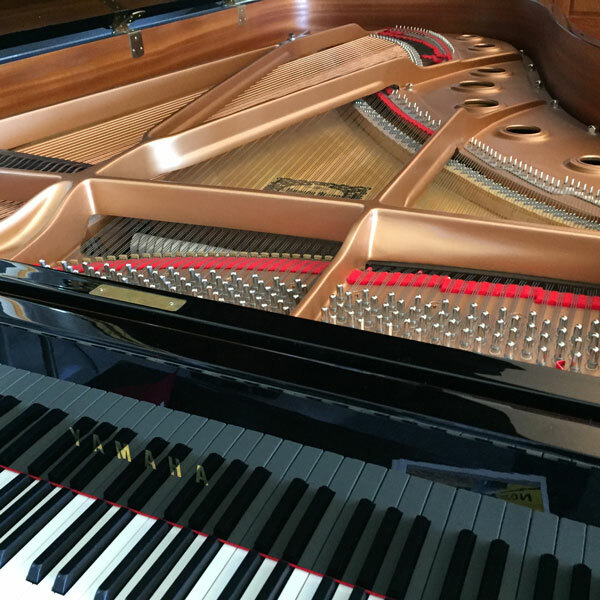 Find out what a wonderful experience it can be to play a superb grand piano and have your music recorded by an engineer who understands the player, the music and the instrument.